Keeping Kids Safe and Sound in a Rapidly Changing World! Growing and continued public concern over the increasing number of shockingly violent acts in schools and educational facilities worldwide has forced many educators and lawmakers to reevaluate existing security protocols and drastically heighten safety measures. Especially in light of the highly complex and voluminous nature of today’s threat landscape. This new era of attack and threat sophistication has led to the need for more advanced technology solutions to ensure student safety and well being. 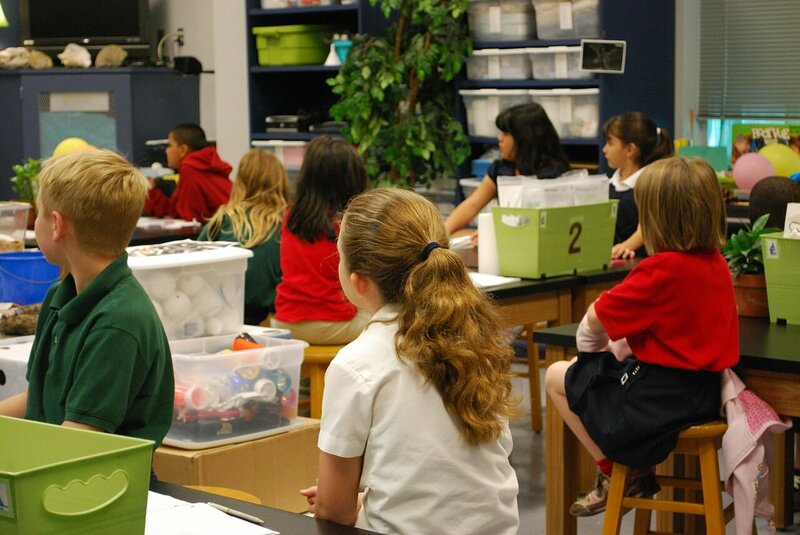 At Security Specialists, we have a team of dedicated education physical security experts who possess years of experience dealing with the intricate technology, privacy and budgetary concerns specific to the education market. We work with administrators to design and deploy a fully-integrated, seamless solution encompassing video surveillance, access control, theft and fire alarms, intrusion and motion detection and emergency call stations to handle any type of emergency, day or night, on-time and on-budget. From K-12 to colleges and universities, our team of security experts is dedicated to delivering cost-effective solutions that enhance student safety, reduce theft and vandalism, and improve collaboration between school officials and local law enforcement and municipal personnel.